C’mon get involved! 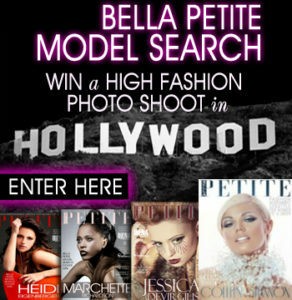 SHARE Bella Petite Magazine cover girl images on your webpages! Just copy and paste the graphic and post it on your webpages! Add one of these above photo book images to your Facebook timeline cover photo or any other web pages to share your passion of your fashion movement to help feature petite fashion, models and celebrities in media and entertainment!